Road trip anybody? 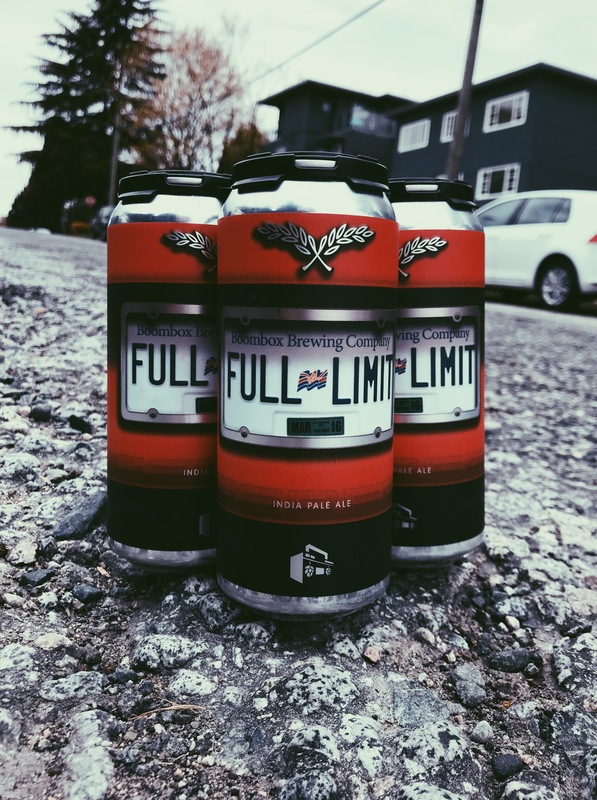 New from Boombox, celebrating three fantastic years , Full Limit is coming in hazy and tasty! So throw a four pack or six into the trunk and take off to push your night to the limit. Cheers!